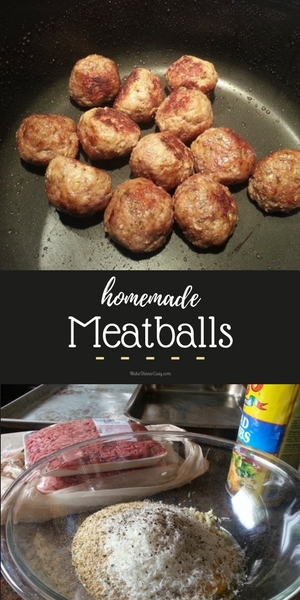 Whenever I see ground beef or specifically ground round on sale, I usually plan to make a big batch of these homemade meatballs. I experimented for years and finally found that adding both parmesean cheese as well as beef broth really made these meatballs extra delicious. I love to keep several bags of these in the freezer for quick weeknight dinners. 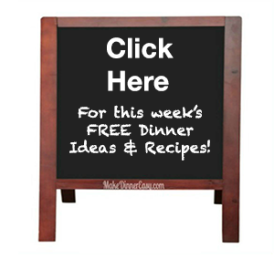 Some of the recipes they are great to use in include Meatball Stroganoff and Meatball Subs. Preheat the oven to 350 degrees. Prepare two large, rimmed cookie sheets by lining them each with foil. Pour 1-2 tablespoons of olive oil on each cookie sheet and use your finger tips to evenly spread the oil over the foil. Place all of the ingredients in a large mixing bowl. Using your hands (or wear disposable rubber gloves if you prefer!) mix until combined. 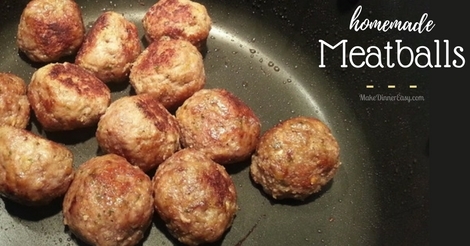 Form 2" meatballs by placing a small amount of the mixture in your hands and gently roll them back and forth to form a ball. If you aren't wearing rubber gloves, you can wet your hands slightly before doing this so that the mixture doesn't stick to your hands. Place the meatballs on the foil-lined cookie sheets and bake about 20 minutes, or until the internal temprature has reached 160'F. Yields approximately forty 2" meatballs.